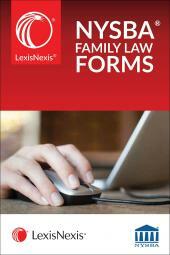 Outlines the fine points of evidence law and covers a wide range of caselaw. 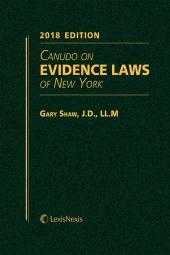 In print for over 30 years, this respected handbook provides readers with a comprehensive overview of New York evidence laws. 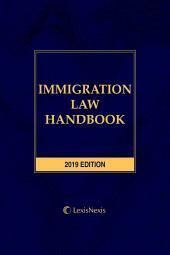 Written in a clear and concise manner, this authored reference book outlines the fine points of evidence law and covers a wide range of caselaw in a flowing, narrative style. 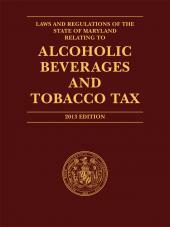 A list of definitions, a table of cases, a table of statutes, and a comprehensive index all complement this well-organized treatise. 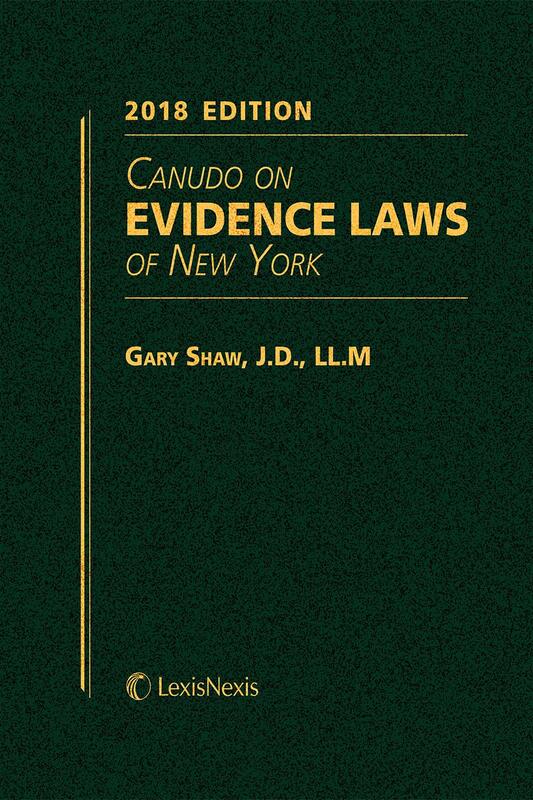 In addition to being an excellent reference for attorneys, Canudo on Evidence Laws of New York is a top-notch primer for law enforcement personnel involved in court proceedings. All major topics are covered from both civil and criminal viewpoints, organized separately for quick review.